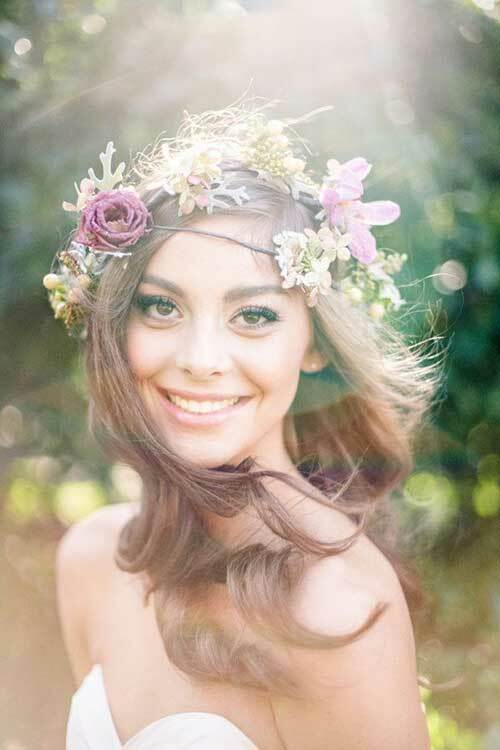 Ideally, wedding is one in a lifetime kind of event, and you deserve to have the ceremony you have dreamt about, even if it does not converge with the traditions of your family. 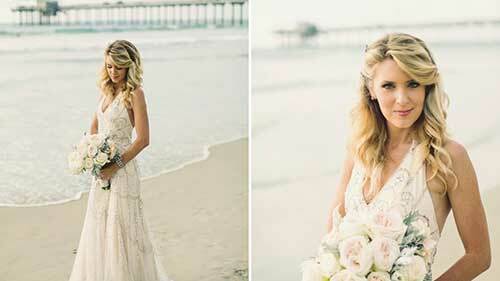 In the opinion of the majority of modern brides, beach wedding is the most romantic holiday one can imagine. 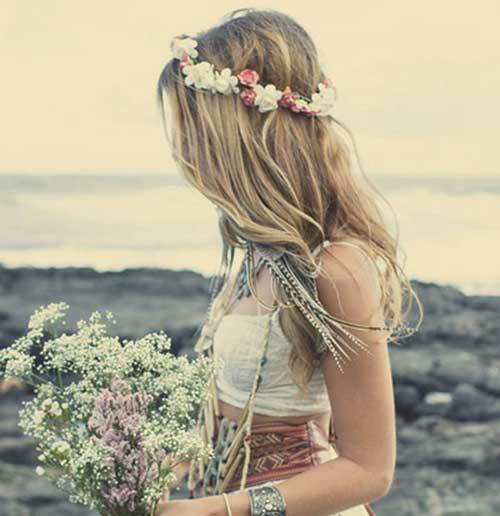 Beach is the place where you originally feel calm and can enjoy the magic of the moment to the fullest. 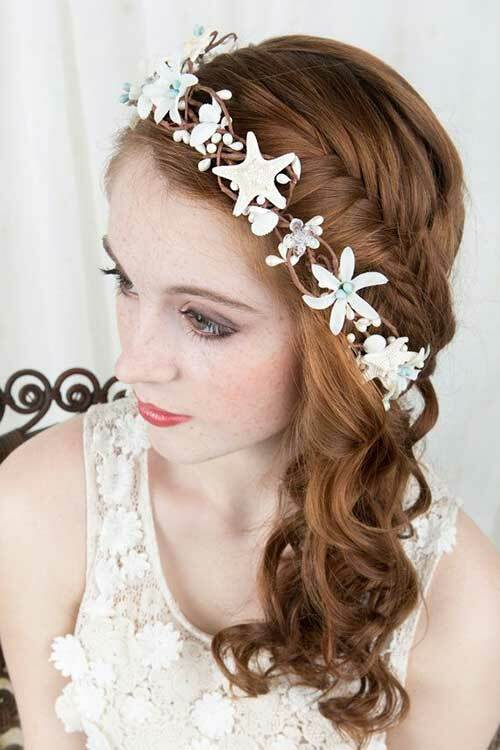 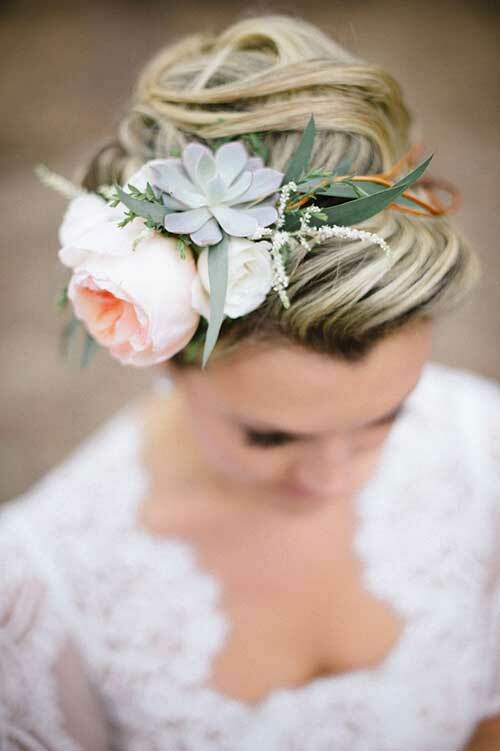 Beach wedding hairstyles shouldn’t be detailed. 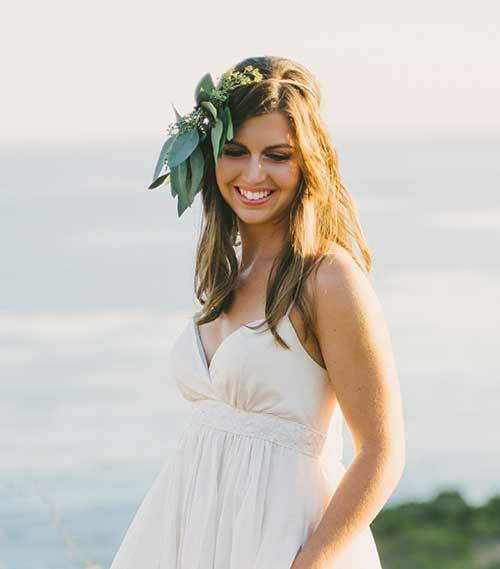 They are as slight and spontaneous as the atmosphere of the place, you choose for your wedding ceremony. 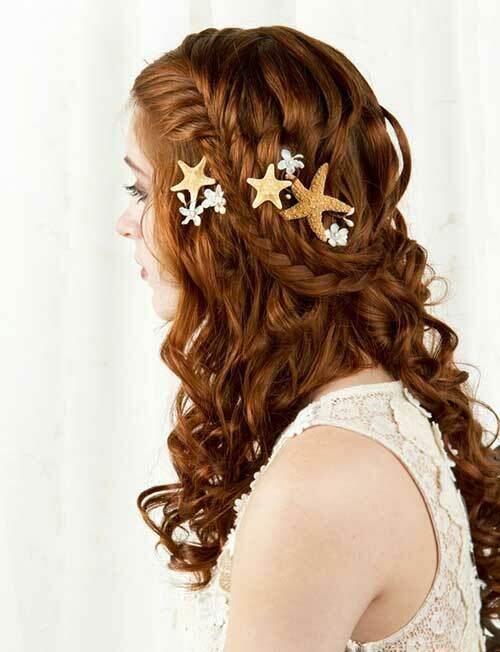 You’ve made the decision to tie the knot seaside, but choosing how to style your hair might not be as easy. 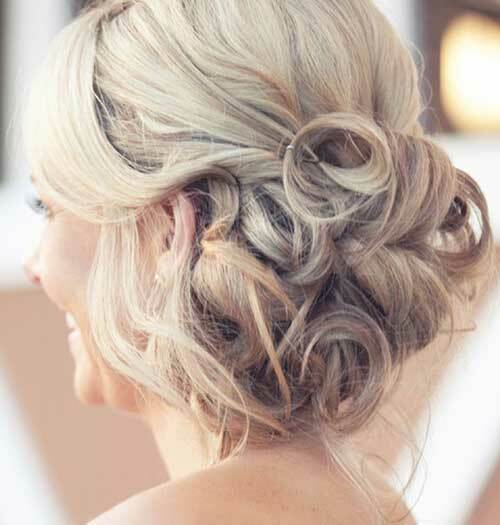 We’ve rounded up the prettiest 20 Beach Wedding Hairstyles for Long Hair. 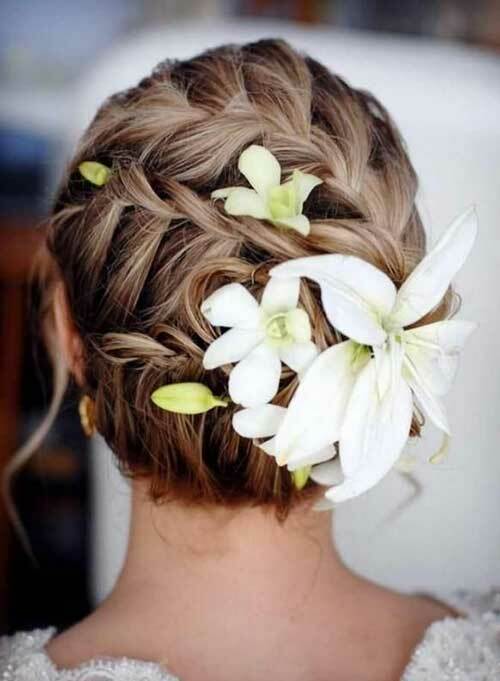 There are lots of curly hairstyles and chic loose updos, as well as hairstyles with hair flowers and hairdos to wear with a veil. 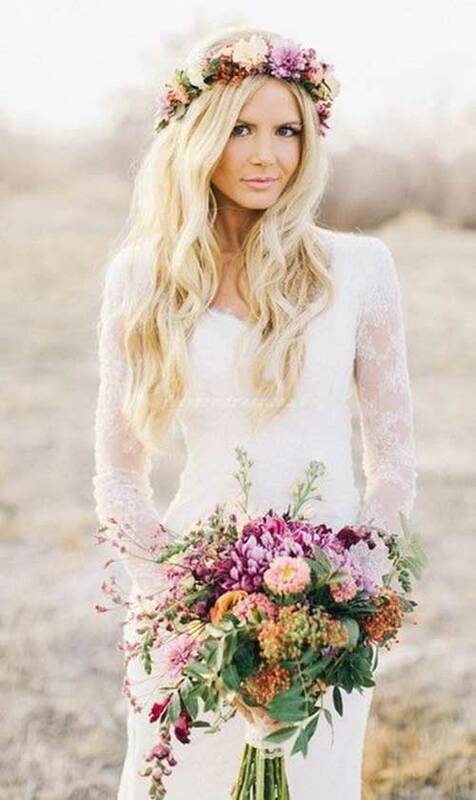 Nobody will look prettier on your lovely wedding day than you.